The Islands of Tahiti are known for its stunning beaches, pristine water and the opportunity to relax and unwind. But that is not all these beautiful islands have to offer – the lush hikes and breathtaking views are worth every step. 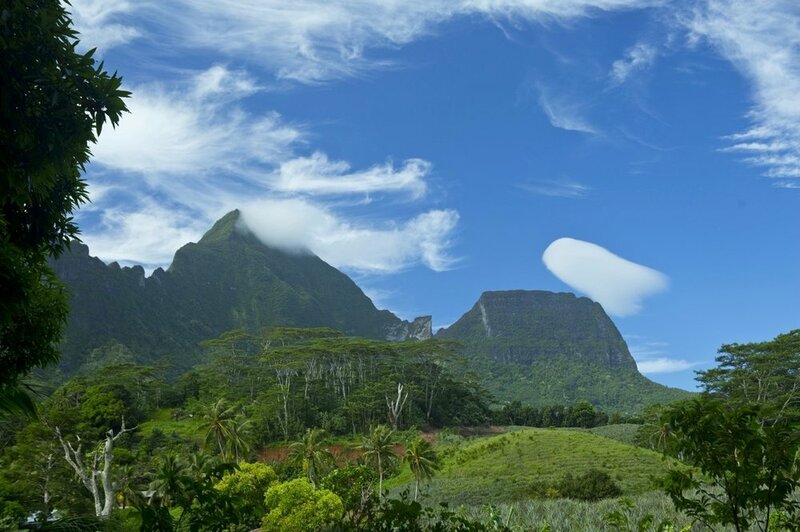 The Fautaua Valley trail is a stunning jungle walk that begins at Papeete Town Hall and continues all the way to the top of Fautaua Falls. 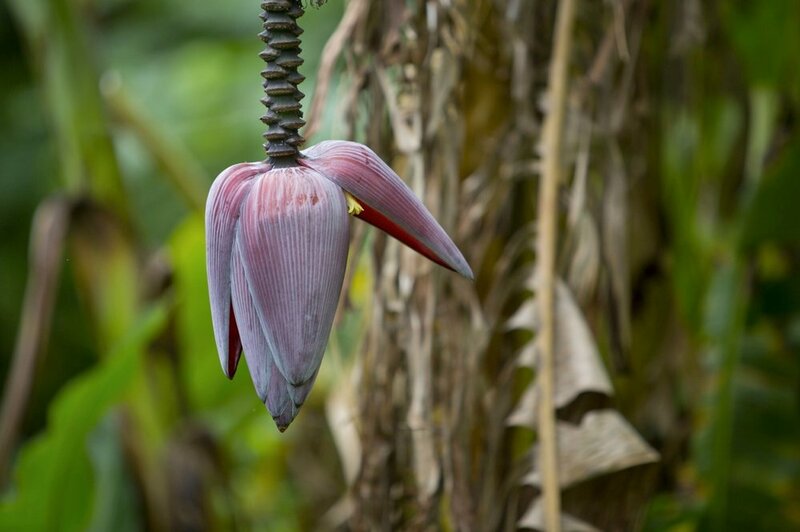 The trail is framed by flourishing plants with wild mango, guava and banana trees dotted throughout. 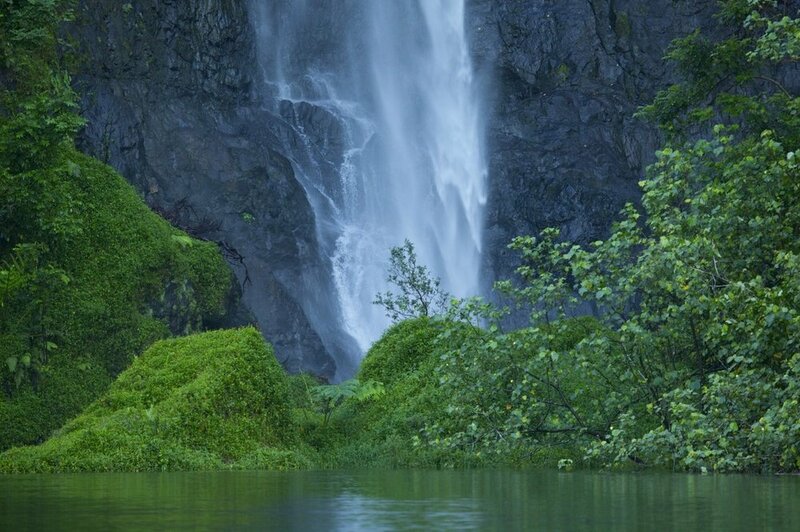 You can choose to end your hike at the base of the waterfall where you are free to enjoy a refreshing dip. Or if you are up for the challenge, you can continue to hike to the top of the cascade and take in the truly spectacular views. For the more adventurous hikers, the Hitiaa Lava Tubes are the way to go. This hike requires a local guide to lead you through the incredible tunnels - wading in rivers and climbing through small waterfalls. The ascent to Mt. Aorai, Tahiti’s second highest summit, is the most difficult section of the hike but definitely worth the effort. The Valley of the Kings proves to be an easy three-hour walk venturing passed ancient Polynesian homes and Marae (temples). It is best to get a local guide for this hike – they will teach you about the history of the location and uncover traditional plants, medicines and legends. The trek is famous for its giant Banyan tree that sits at the top of the valley – the traditional resting place of Kings. Tumu Ora (the Tree of Life) was also used by Tahitians to give them strength and enrich their connection to nature. This very tree and location inspired James Cameron as he researched for his award-winning blockbuster, Avatar ­­– it is not an experience to be missed. Opunohu Valley is striking - mango trees, coffee plants, wild orchids and vanilla create gorgeous dots of colour through the hike. Climb to Three Coconut Trees Pass where you can witness the incredible views of both the north and south coasts of the island. Look over the unspoiled ocean, lush jungle and the extraordinary Mt. Mouaroa and Mt. Tohiea. Whether you are eager for a stroll before you unwind on the beach or are ready for a challenging hike, The Islands of Tahiti have an option for everyone. It’s time to find the path that leads you through the beauty of The Islands of Tahiti.